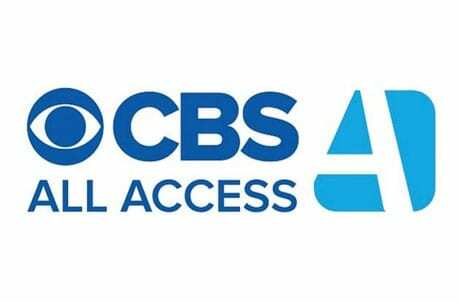 CBS All Access is the stand-alone app for all CBS streaming content, both live and on-demand. Check it out free. 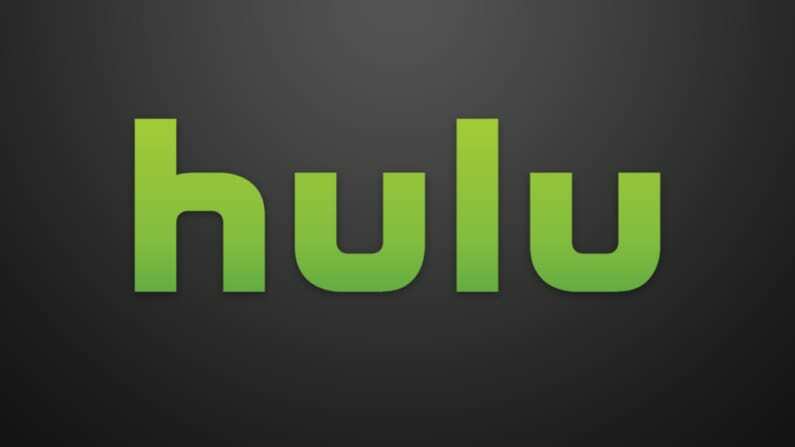 Hulu with Live TV is the live TV streaming service that developed as an extension of the traditional on-demand Hulu service. Get 7 days free. 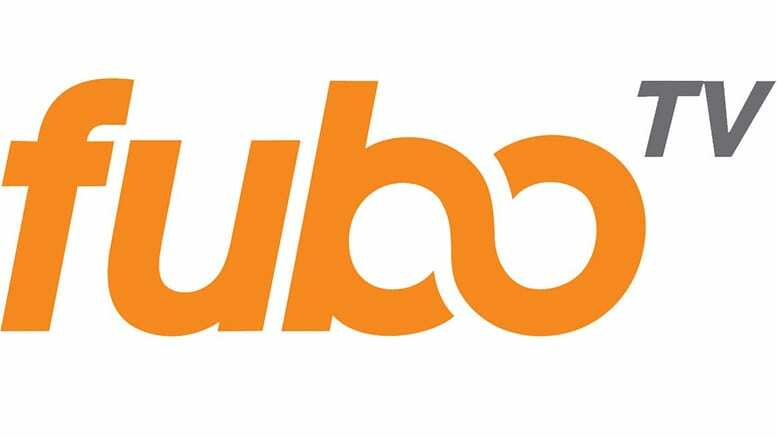 fuboTV offers high quality HD streams for sports, news, and entertainment. Try it free. Premiering Tuesday, April 9 is the new CBS series The Code. This new legal drama is centered around JAG, the elite attorneys in the U.S. Marine Corps. The show stars Dana Delaney and Phillipa Soo and a cast of other TV newcomers sure to make waves. But can you watch The Code without cable if you’ve cut the cord. Here is our guide to watch The Code online. 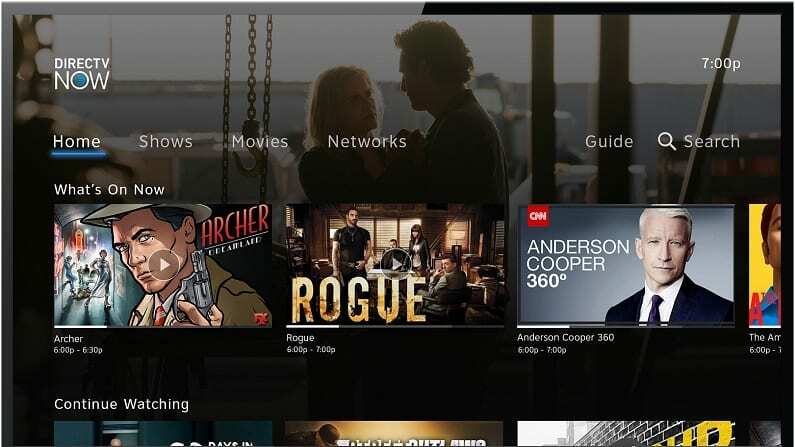 The Code channel, CBS, is sometimes difficult to find streaming only, so we suggest the CBS All Access stand-alone app. The service is $5.99 per month, or $9.99 for a commercial-free option, and with it you can watch all the CBS content on demand as well as a live stream. New shows are available the day after they air. With CBS All Access, you can watch The Code streaming without cable along with your other favorite CBS shows. The live TV option is available in manhy markets across the country with new regions added frequently. For sports fans, you will be able to watch the NFL games that air on CBS this way as well. Check out our CBS All Access review here. 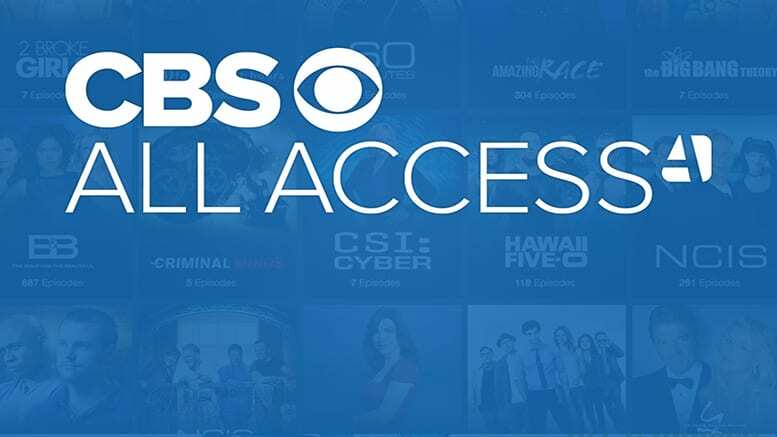 You can try CBS All Access FREE for 7 days and watch The Code online free. Already popular for their on-demand service, Hulu’s addition of live streaming launched it to the top of the market. Hulu with Live TV has a lot to offer for fans, and it’s particularly great for binge watchers. 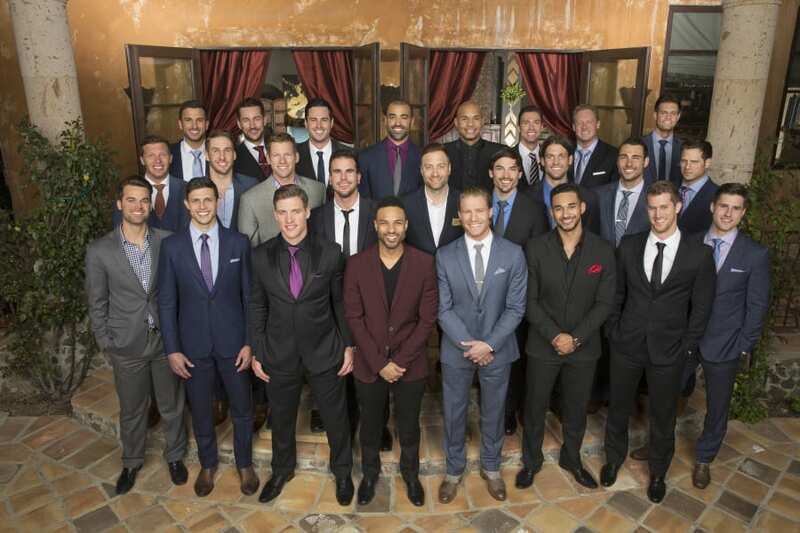 There’s a huge catalog of on-demand shows available with the live streaming TV. You get the complete service for $45 per month. However, it’s important to note that CBS is not available on-demand with Hulu. 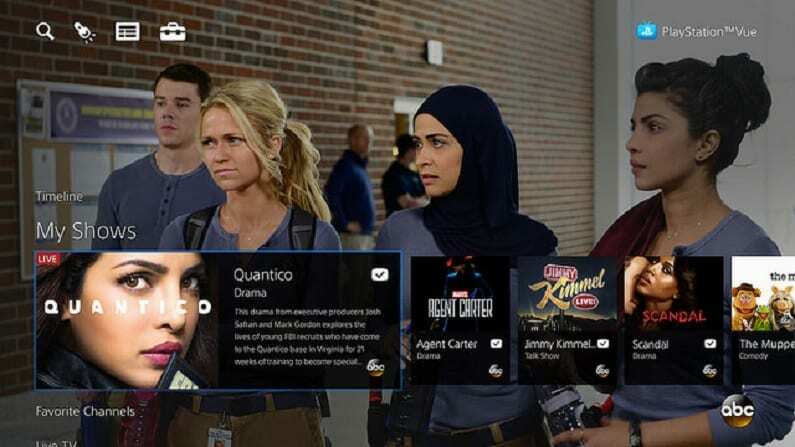 Hulu has all the major networks like ABC, CBS, FOX, and NBC live in over 600 markets, including the The Code channel CBS so you can watch The Code without cable live. Beyond the ability to watch The Code Streaming, Hulu with Live TV has more to offer. Check out our Hulu review. 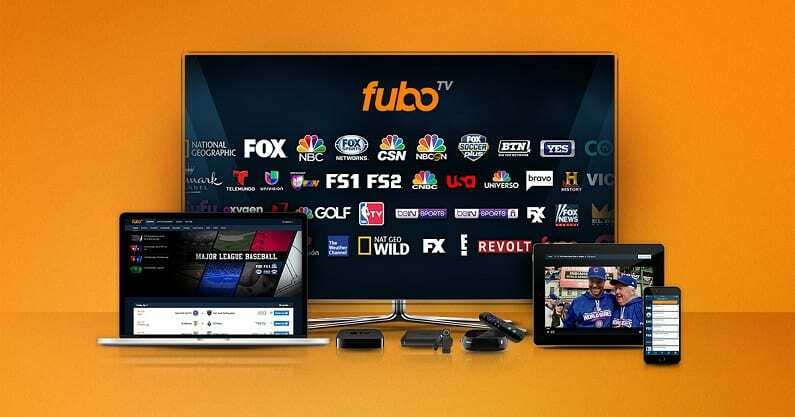 We sometimes recommend fuboTV for sports fans, but there’s a lot more than just hard to find sports networks. At $55 per month you get live streaming access to many major networks, including CBS so you can stream The Code without cable in some markets. There are also ample news and entertainment networks to watch. What else can you see with fuboTV besides the The Code Episodes streaming live? To learn more, read our fuboTV review. 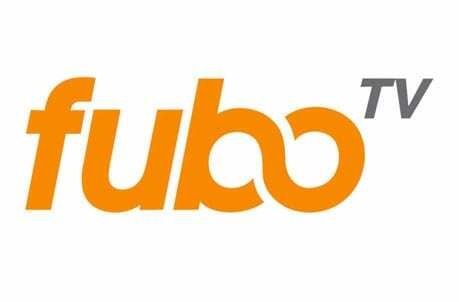 Get a FREE trial of fuboTV and watch The Code online free. If you want a situation that mirrors your experience with cable or satellite TV, DIRECTV NOW may be the best choice to watch The Code episodes streaming. For $50 a month you’ll get a package of over 65 networks. And there are over 125 channels in total across all their package choices. DIRECTV NOW includes a lot of local networks for most markets, including the The Code channel, CBS. 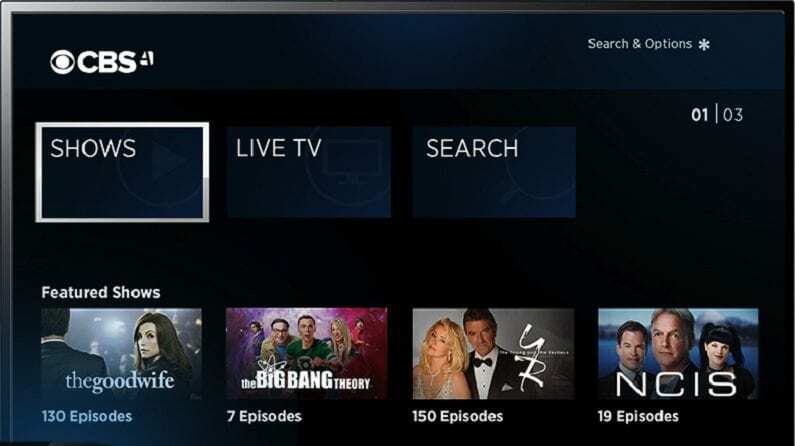 What are the other benefits of subscribing to DIRECTV NOW? Read our DIRECTV NOW review. 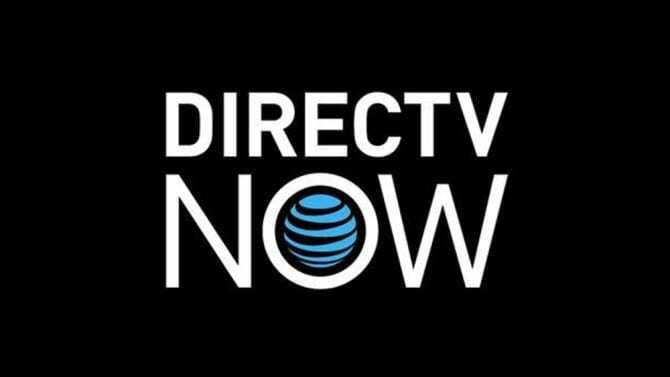 Try DIRECTV NOW FREE for 7 days and watch The Code online free. 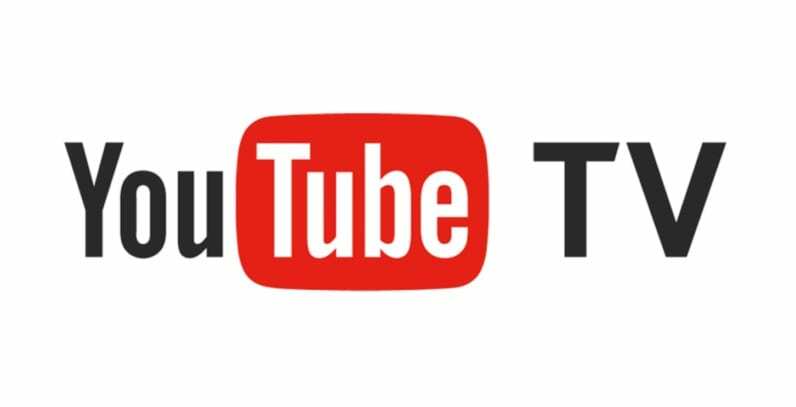 You may not be expecting YouTube TV to be a great choice, but the service is a far cry from the streaming free content and kitten videos. It offers local channels, including CBS, live for $40 per month. 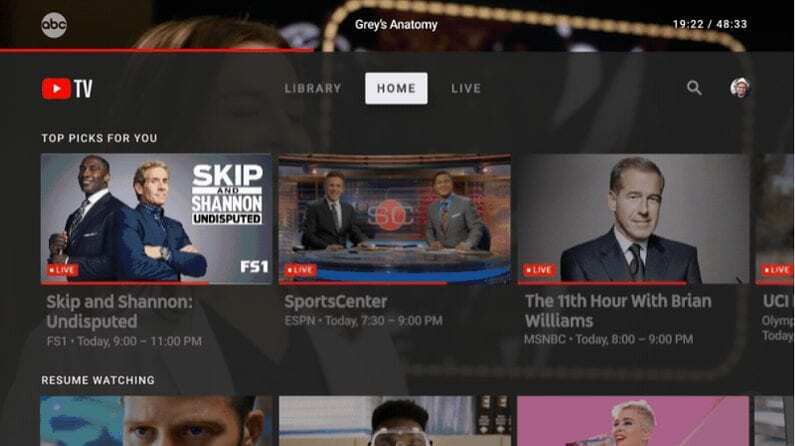 YouTube TV is now in many markets across the country and it can offer the ability to watch the The Code live stream without cable. Check our YouTube TV review to see if the service is available where you are. There are also some missing networks you may want to be aware of, so we encourage you to read through the details before making a decision. Check out a YouTube TV FREE trial to watch The Code online free. PlayStation Vue packages start at t $45 per month for just the basics. We like it because of the options for multiple simultaneous streams. You can watch The Code streaming while others in your house can stream their favorites at the same time. 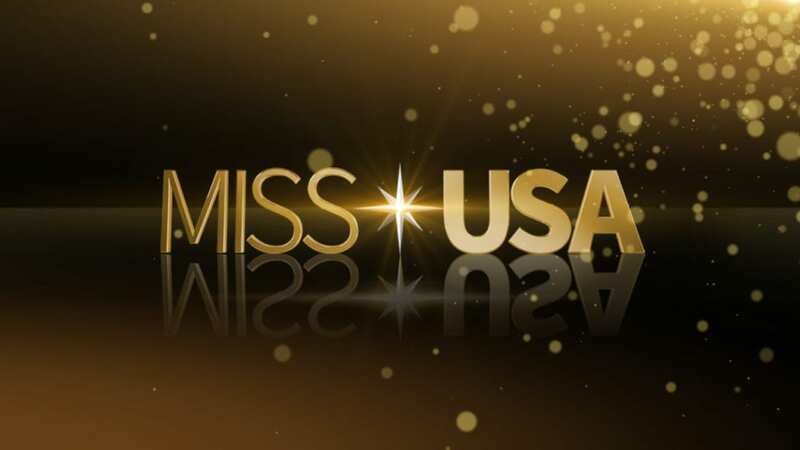 You can stream the The Code channel, CBS, live in a many regions across the country. While the simultaneous is our favorite feature, Vue has more to offer. Look at the PlayStation Vue packages available here. You can watch The Code online free when you start with a FREE 5-day trial of PlayStation Vue. Of course, since The Code episodes air on CBS, you can also watch it without cable using a digital antenna. Check out what’s on the market and what your reception is in your area to stream the series without cable free. How Else Can You Watch The Code Online? Is The Code on Hulu? You can stream The Code on Hulu with live TV, but CBS content is not available on demand. Is The Code on Netflix? The Code episodes are not on Netflix, but it may appear there in the future. Read more about it in our Netflix review. Is The Code on Amazon? You can’t stream The Code free with Amazon Prime, but you can buy it the series to watch. You can also access CBS through Amazon Prime with an additional subscription. All right, that’s what we’ve got about how to watch The Code online without cable. If you have more questions, don’t hesitate to ask in the comments section below.